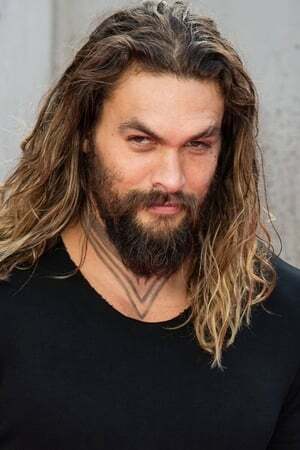 Joseph Jason Namakaeha Momoa (born August 1, 1979) is a KÄ�naka-American actor, model, and producer. He is known for his television roles as Ronon Dex on the military science fiction television series Stargate Atlantis (2004â€“2009), Khal Drogo in the HBO fantasy television series Game of Thrones (2011â€“2012), and Declan Harp in the Netflix series Frontier (2016â€“present). He is also known in the DC Extended Universe as the character Aquaman.